A Long Wait. | The World Through The Eyes Of An Idiot. ← Life Is One Big Gameshow. 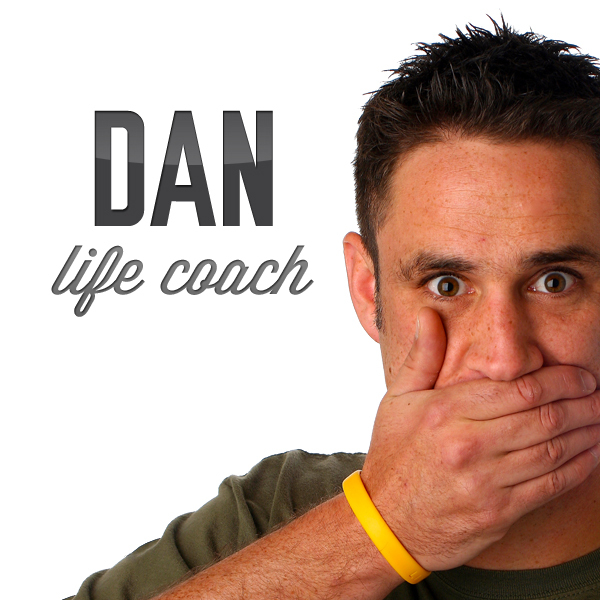 Well, it has taken a while, but the latest Dan Life Coach podcast is available on iTunes here, or if you prefer an Android version you can grab it from Stitcher here. I love doing the podcasts and all of my experts have been brilliant. Mark, Jess, Bradley and Emma have dispensed the most amazing advice and far too many giggles. Massive thanks to them for their help. Also, I need to give huge thank to BNL Productions for all of their help with hosting and teaching me the wizardry needed to get it up and running! Particular thanks to Loney and Phil. Without them it wouldn’t be as easy or as much fun. Also thanks to Ryan M for helping with the logo design etc. What seems easy to one person is a mystery to another! Finally, and possibly most importantly, thank you to everyone who has taken the time to listen and get involved. I wanted to do the podcast for myself and enjoyed the help of the others in making it, but it is genuinely awesome to think that people bother to listen and seem to enjoy it. Even more so when people write in with their compliments and their problems! I am sure there must be some trepidation in allowing us to dissect your troubles, knowing full well that we are probably going to insult you at some point in revealing the “solution”! Major thanks for that and if anyone would like to try out our unique brand os problem solving, just Email danlifecoach@gmail.com. Many people have been kind enough to listen and to add a review of the show, either with a thumbs up on Stitcher or a rating (5 stars would be nice) and a review on iTunes. It only takes a second to rate or podcast but it means a great deal!